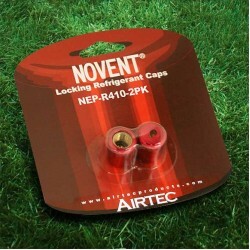 Effective February 2009 IMC 1101.10 and IRC M1411.6 now require all outdoor access ports on AC refrigerant circuits be made tamper resistant. 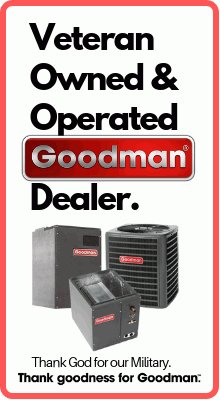 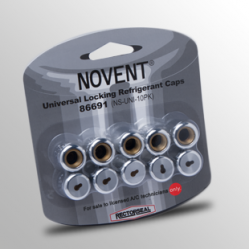 Locking caps seal standard Schraeder service valves on all central AC units and mini-splits to help prevent refrigerant leakage. 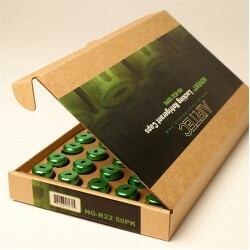 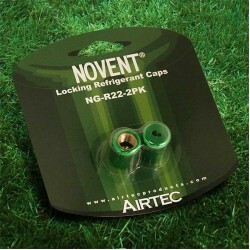 It provides dual protection with single screw on installation. 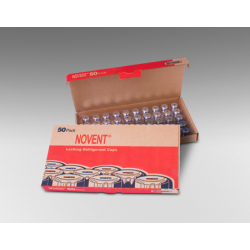 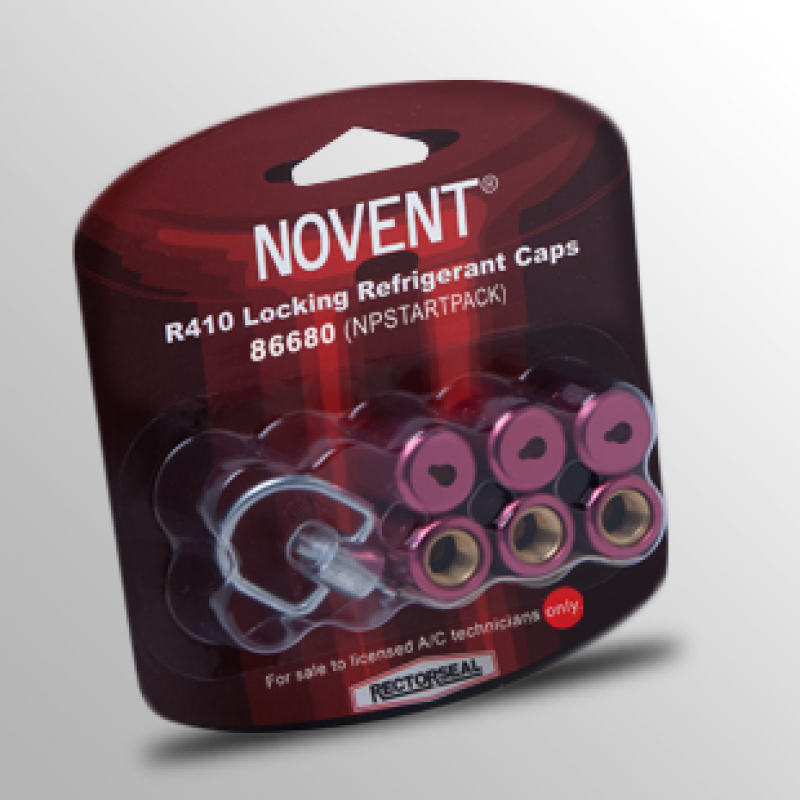 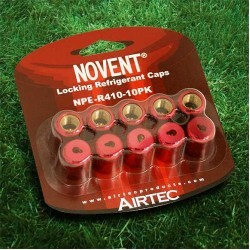 Novent caps help eliminate accidental mixing of refrigerant gases, and protect children from serious injury. 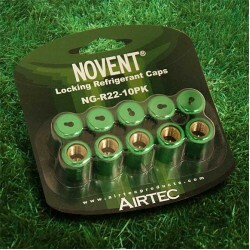 Effective February 2009 IMC 1101.10 and IRC M1411.6 now require all outdoor access ports on AC refri..
Novent 86662 Green Locking Refrigerant Caps 1/4" Thread R22 2pk - NG-R222PKEffective February 2009 I..